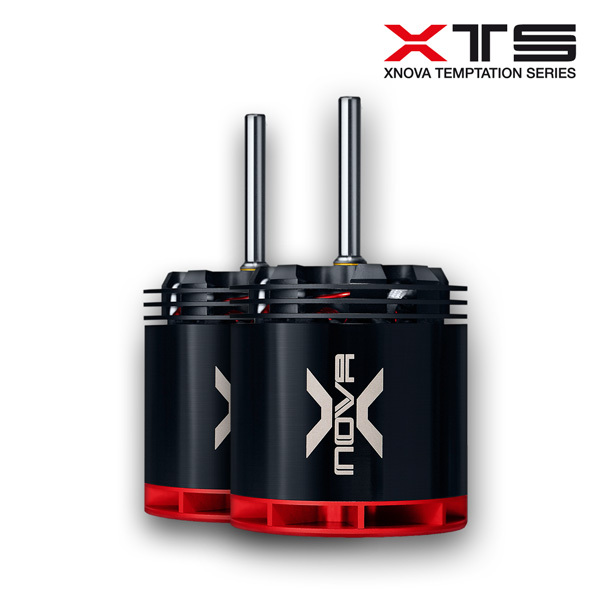 The Xnova motors XTS series is well designed and optimized to perform. 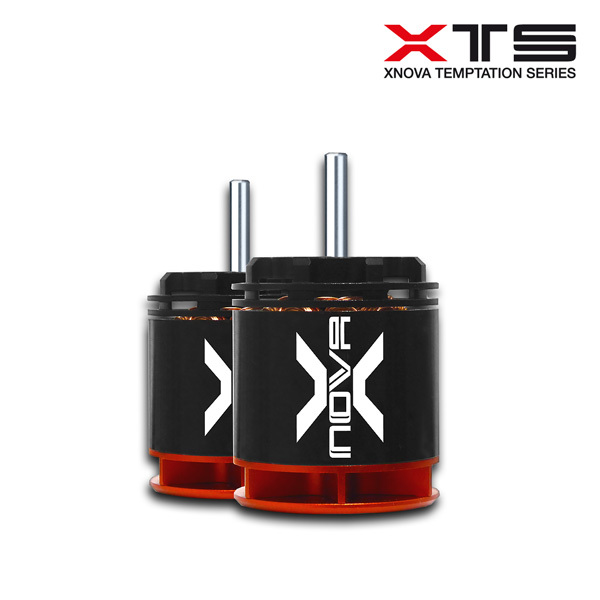 With up to 2,0 mm thick wire, we can offer you a second to none quality motor with higher torque level and overall performance than Xnova normal series. 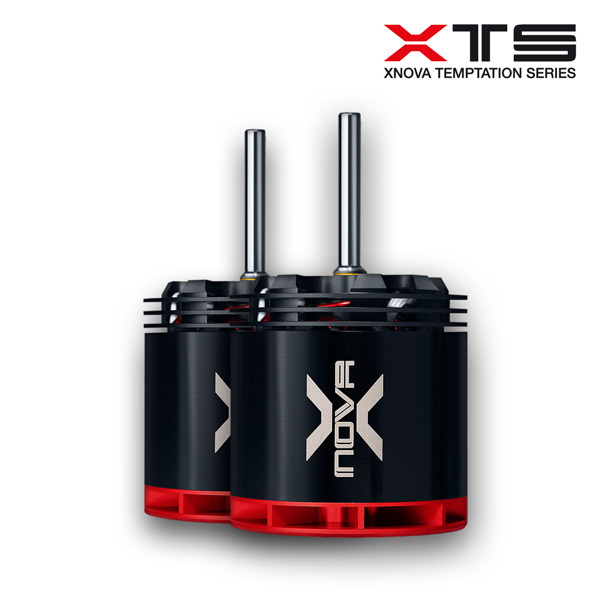 This motors have been tested under extreme conditions, such as up to 42 degrees C outdoor temperature for countless numbers of hard 3D flights ,with great results in specially 800 size helicopters. 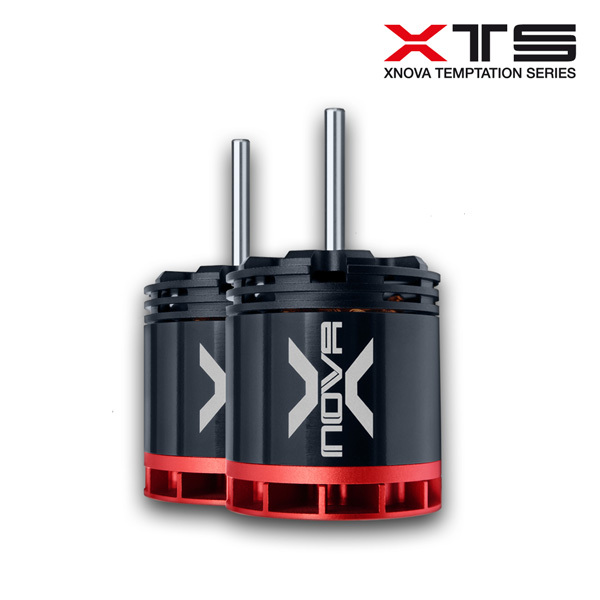 These motors offer perfect choice for speed flying enthusiasts. All XTS motors are 100% hand-wound. 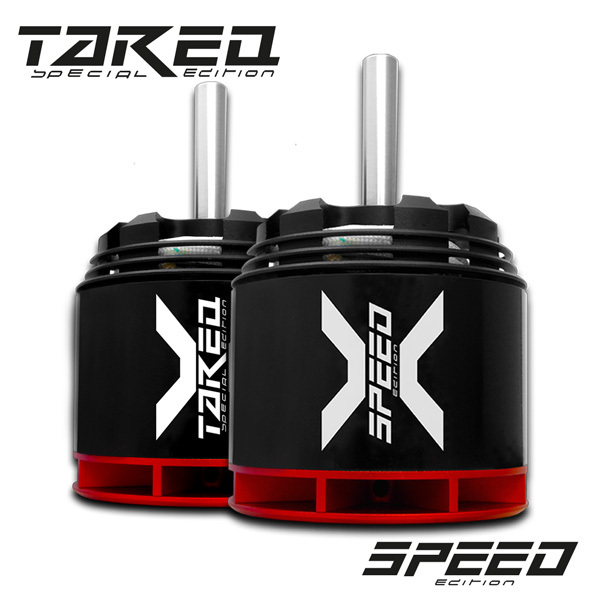 Each motor runs trough a complete quality control test.